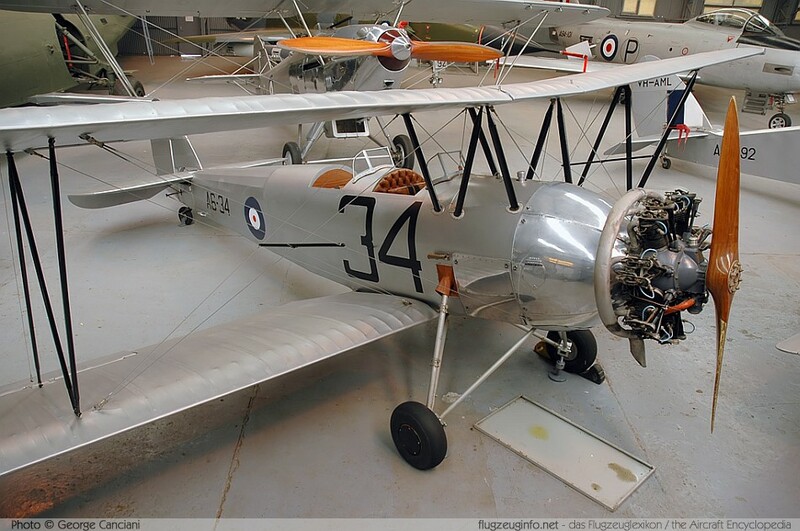 The AVRO 631 / 643 Cadet is a single-engine two-seat trainer biplane aircraft produced by the British manufacturer AVRO, A.V. Roe and Company. The AVRO 631 is a development of the AVRO 621 Tutor.